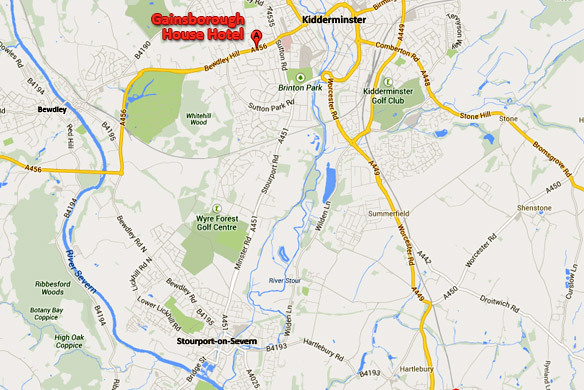 If you are looking for yoga classes Stourport, you are only three miles from our sole venue, The Gainsborough House Hotel, Kidderminster. Our one-hour classes are held on Tuesday 6pm or 7 pm, with a daytime class on Friday at 10am. Are you bored with repetitive Indian-flavoured yoga exercises that fail to inspire you, in an atmosphere that does nothing to uplift you? Then try the alternative, Hi-Ki Yoga & The Way of Shibumi. It is, quite simply, a natural way to take your health into your own hands. Our students are treated as individuals, with individual needs. Our purpose is to help our students build their confidence and wake up to their hidden potential, to deal with matters at the crossroads of life – in relationships, at work or in the home, anxiety and depression, infertility-pregnancy-menopause, and how to glide through the later years as a silver surfer. 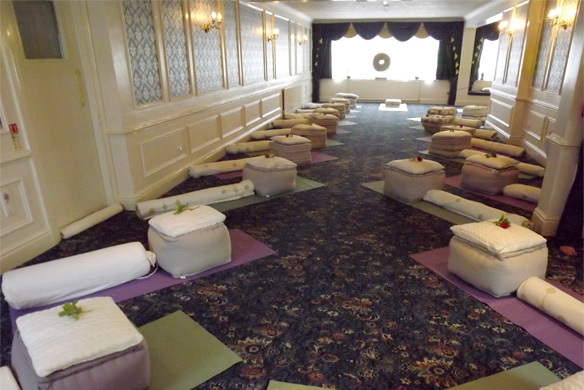 Over and above the inventive stretch and relaxation programmes, that are refreshed and changed every week, we offer a sacred space to be with yourself – a safe environment, entirely free of stress, that allows for ‘me’ time that reconnects the body/mind/spirit. Hi-Ki Yoga is suitable for all ages, abilities, sizes, shapes and fitness levels. Beginners are always welcome and may start at any time. The culture of the class is non-competitive and evry class will leave you relaxed, refreshed, energised & revitalised. We provide any mats, chairs or props that may be required. Please wear non-restrictive clothing that allows for comfortable stretching. For further information on yoga classes Stourport call Tantro on: 07804-235816.